Online users are asked to delete the fake "OneVanilla Master Gift Cards" emails like the one below, which claim their debit card is ready and request their personal information. 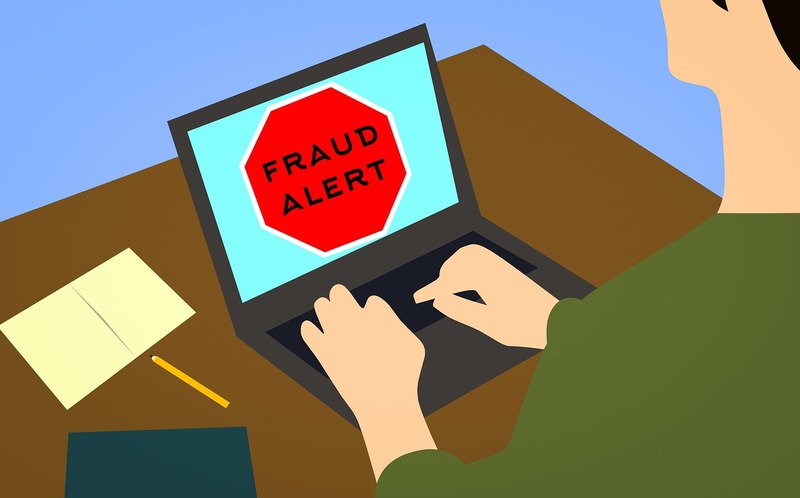 The fake emails are being sent by online scammers who are harvesting your potential victims' information, and will subsequesntly ask them to send money for a debit card that doesn't exist. And, the scammers will disappear once they have received their victims' money. This email was sent by Vanilla Card.